Due out for PlayStaiton 4, Xbox One, and PS Vita on September 28. 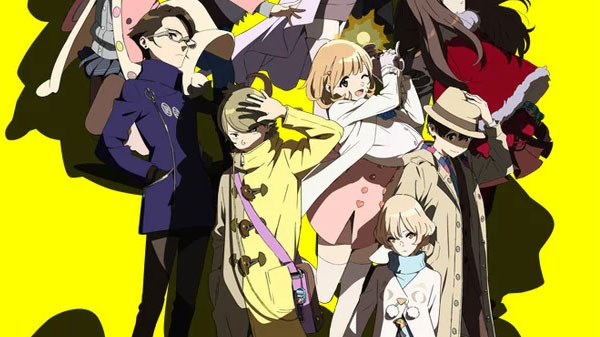 Occultic;Nine will be a digital-only title in Japan and cost 7,000 yen on PlayStation 4 and PS Vita, and 6,980 yen on Xbox One when it launches on September 28, the latest issue of Weekly Famitsu reveals. The magazine also has details on the game’s unique “Affi Trigger” system. In Occultic;Nine, options as seen in traditional visual novel do not exist. The contents of the blog posts decided by Yuuta Gamon (the player) will trigger the scenario branches. Pick up a story through conversation scenes (by remembering words). Write up a blog post by selecting the main word from the words you remembered. Development is currently 75 percent complete.